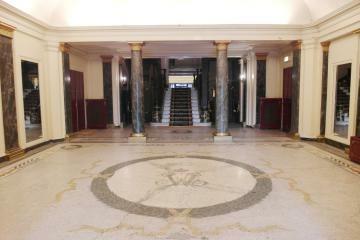 So central! 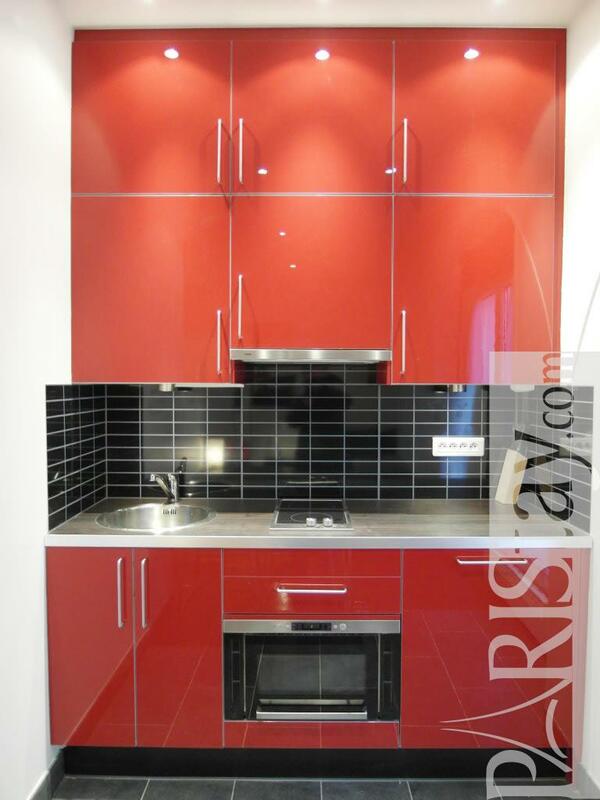 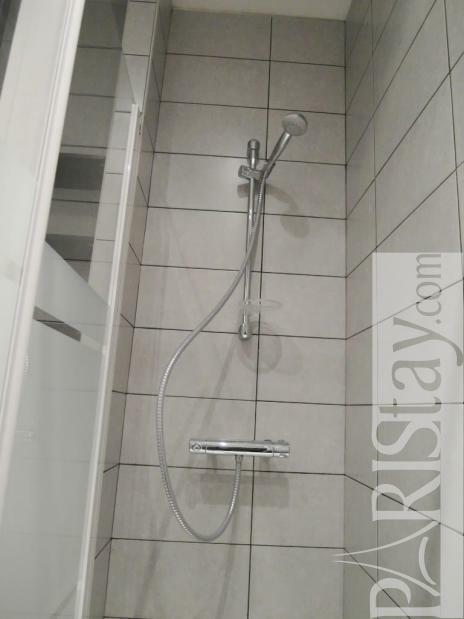 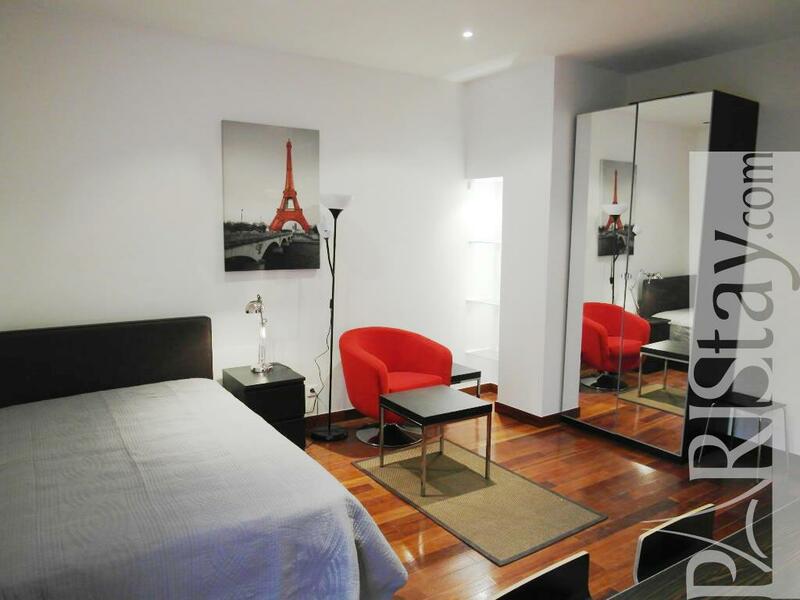 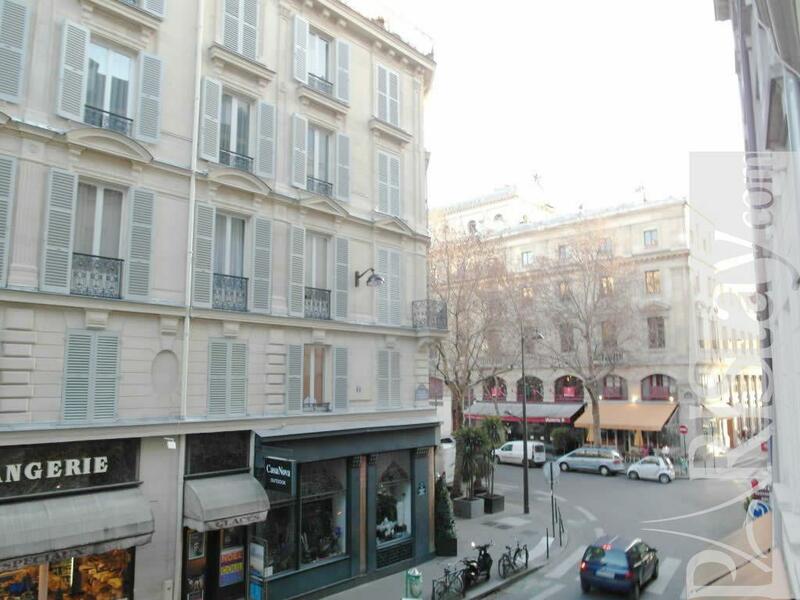 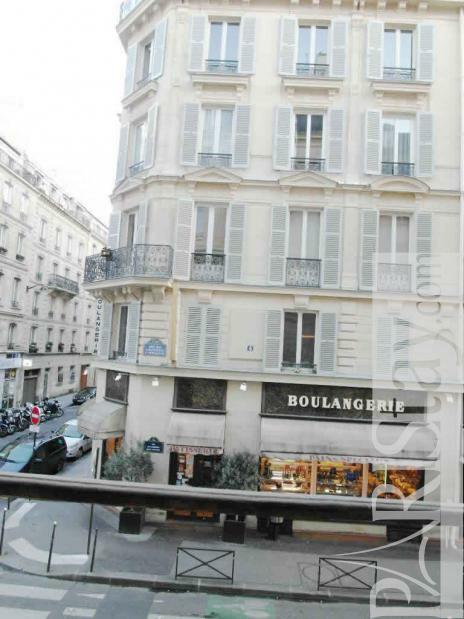 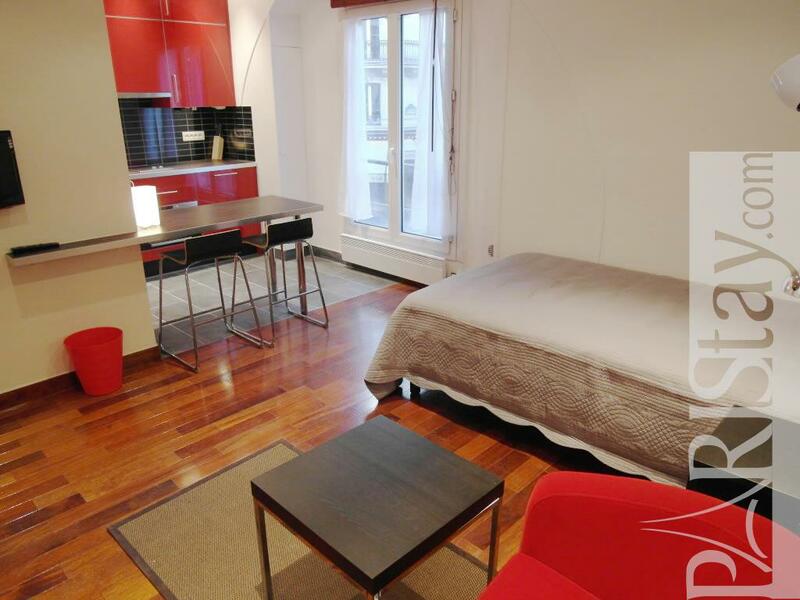 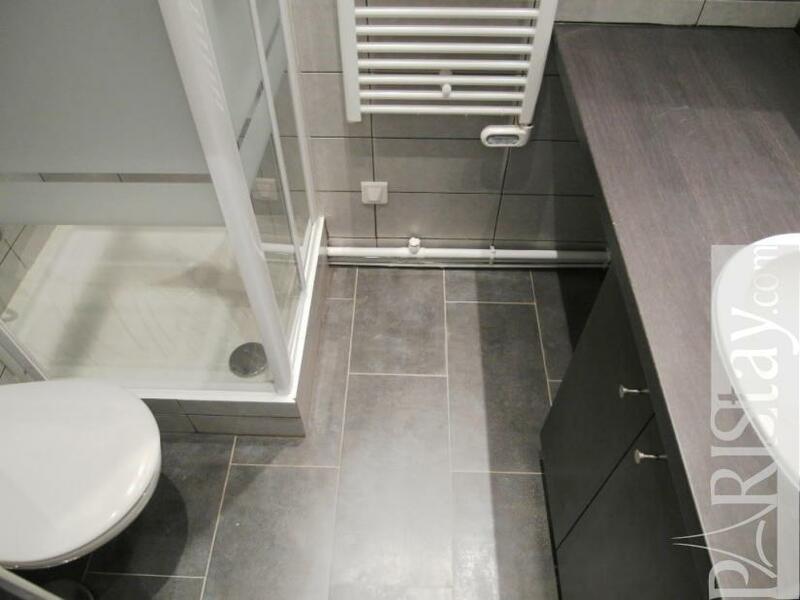 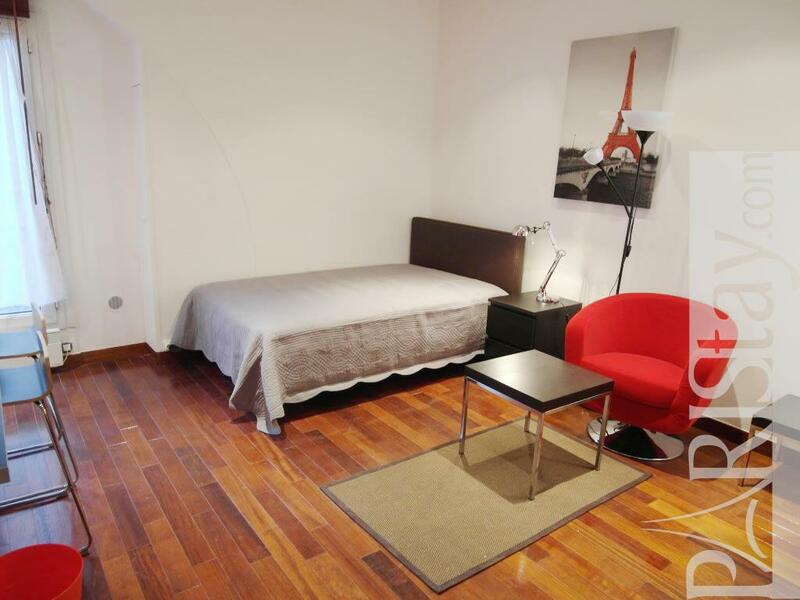 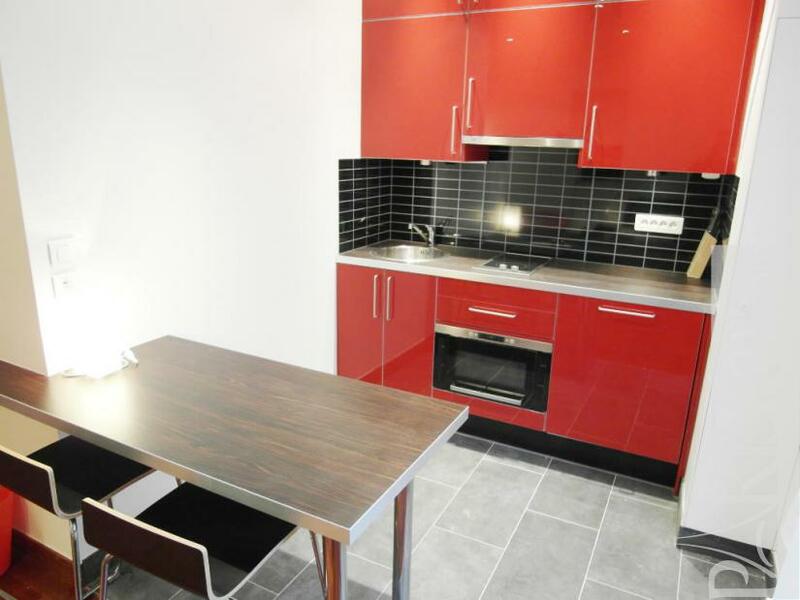 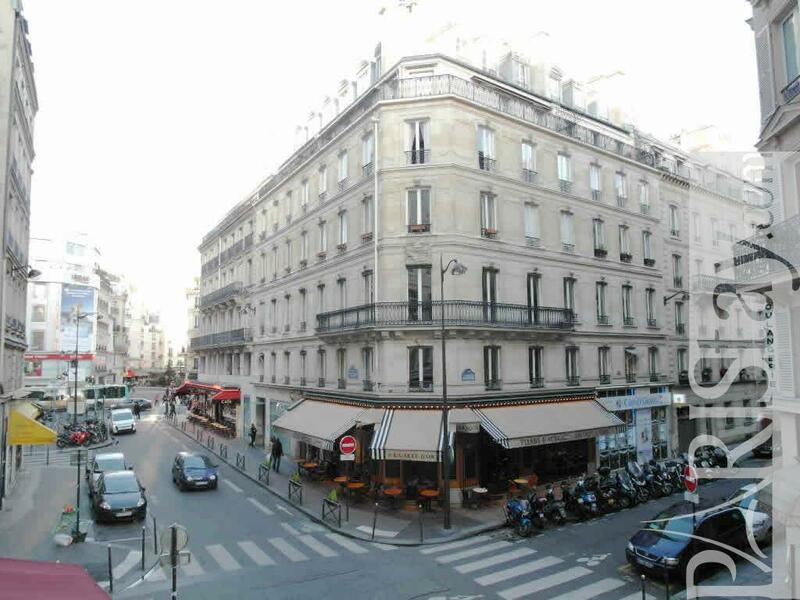 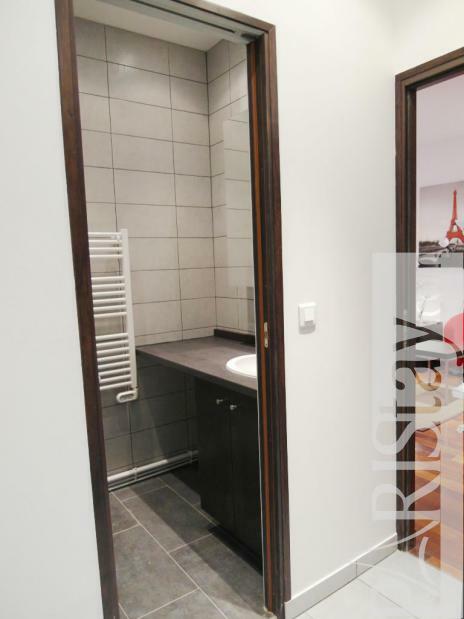 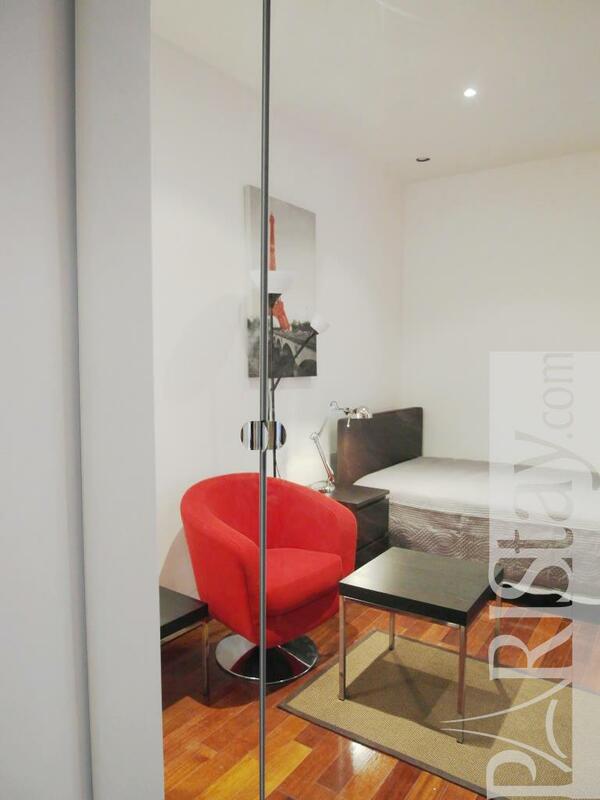 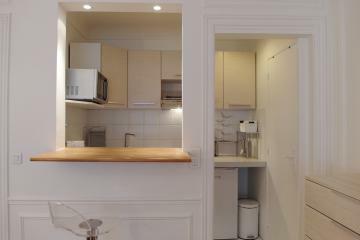 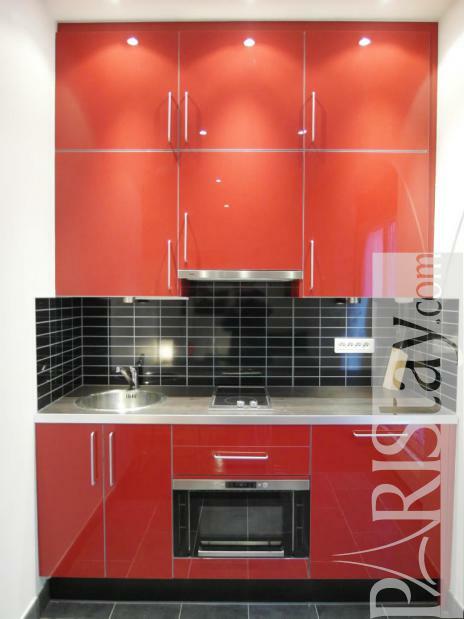 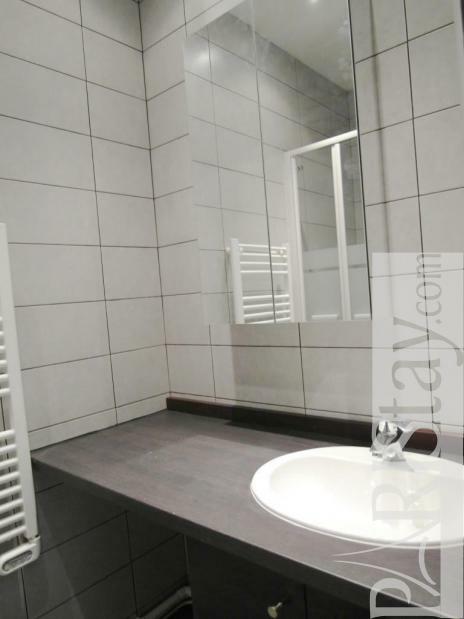 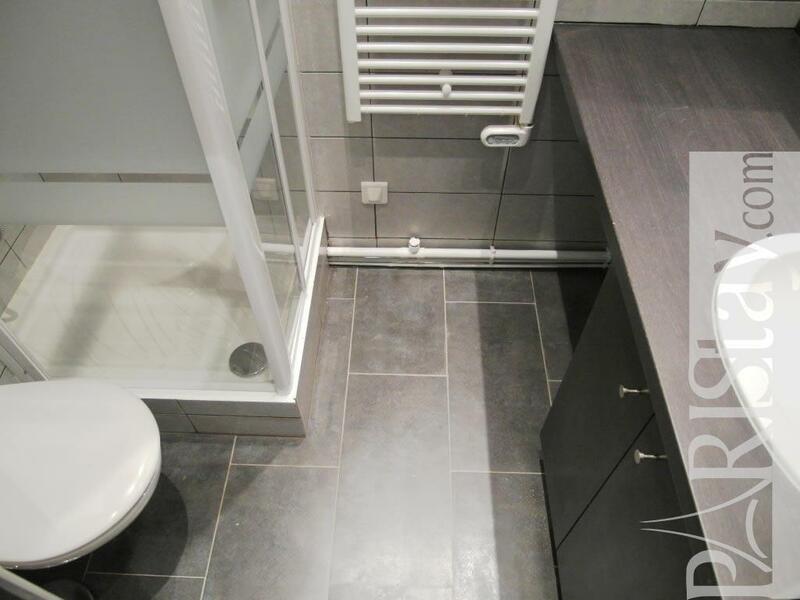 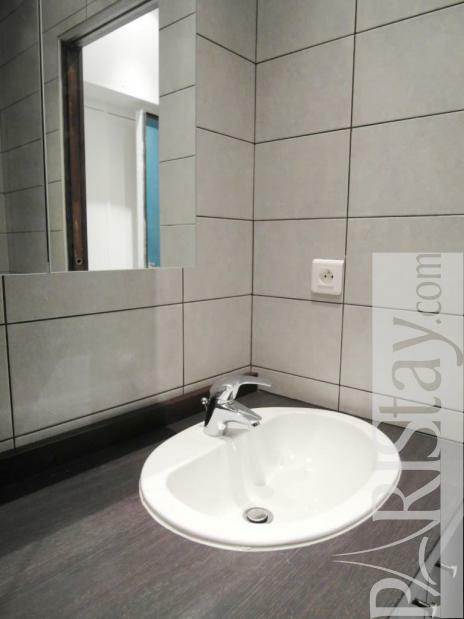 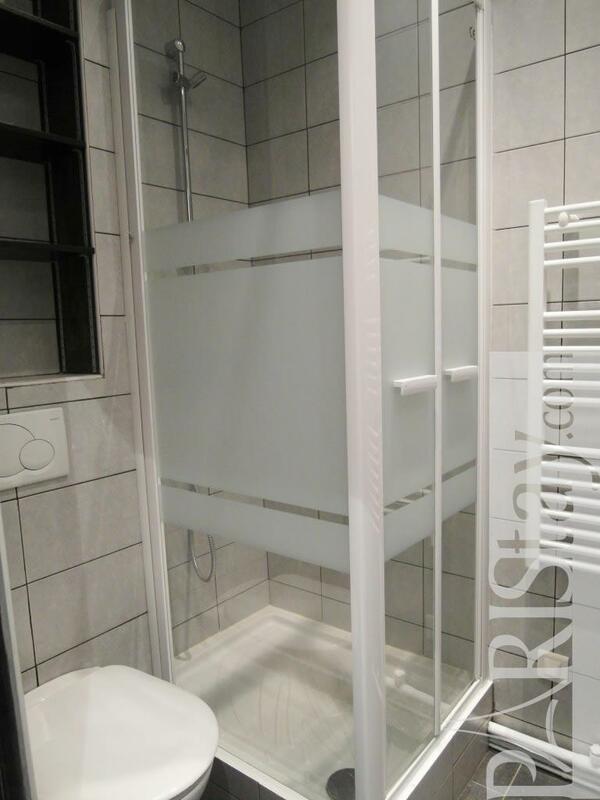 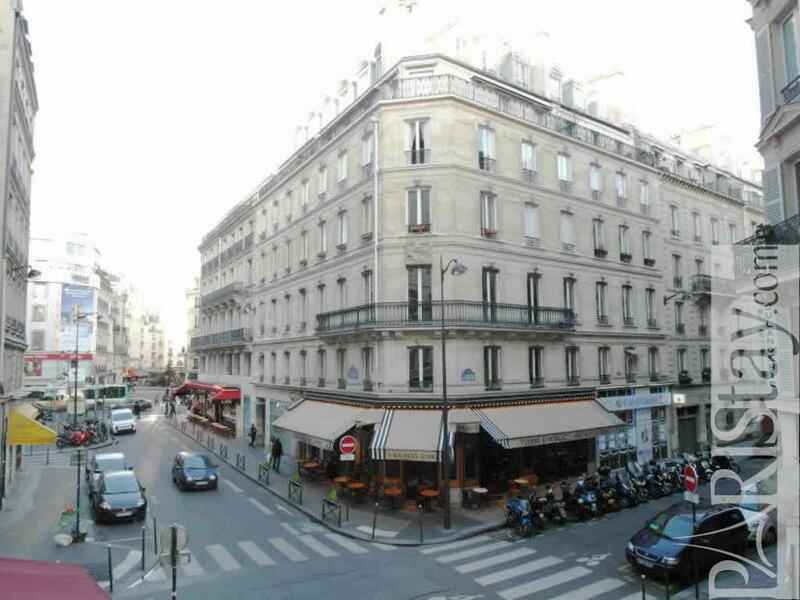 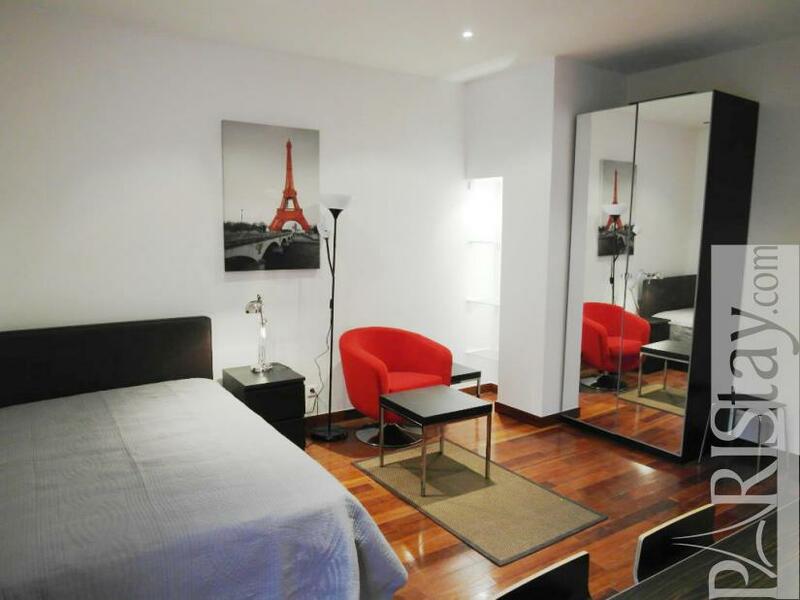 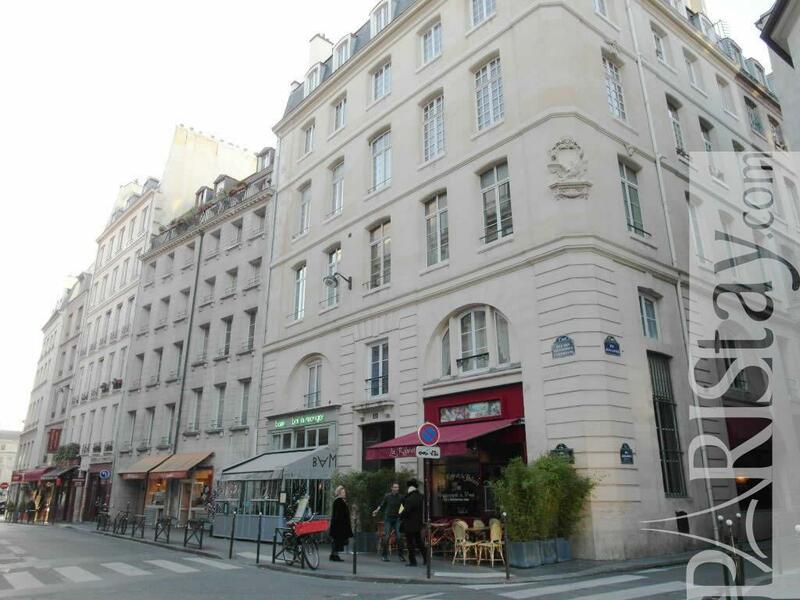 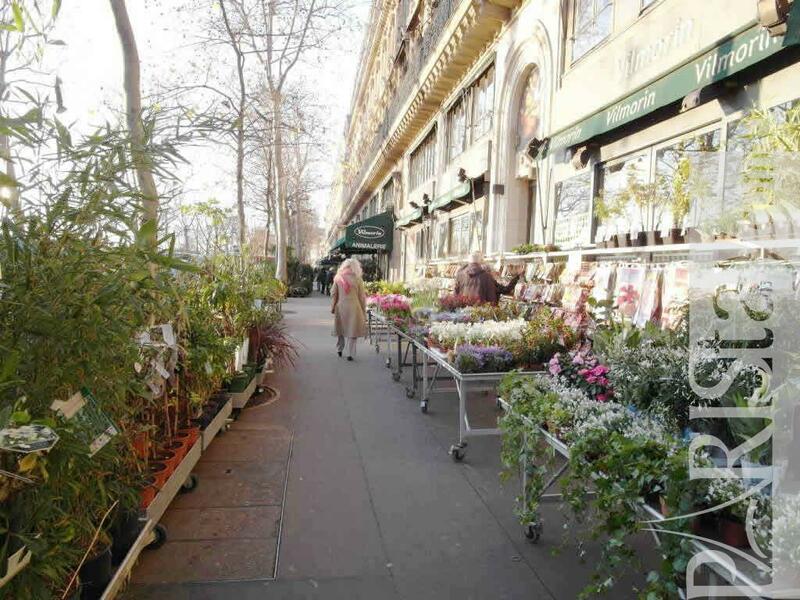 !On- foot from the super shopping street, Rue de Rivoli, this studio apartment pleases everyone who stays there. The owner carefully chose all the furniture and decorations, leaving the apartment sublimely seductive. 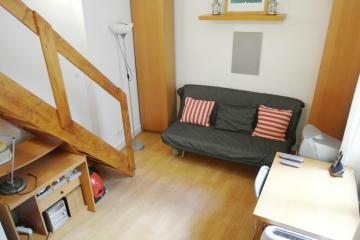 It's nice and quiet has been fully renovated recently. 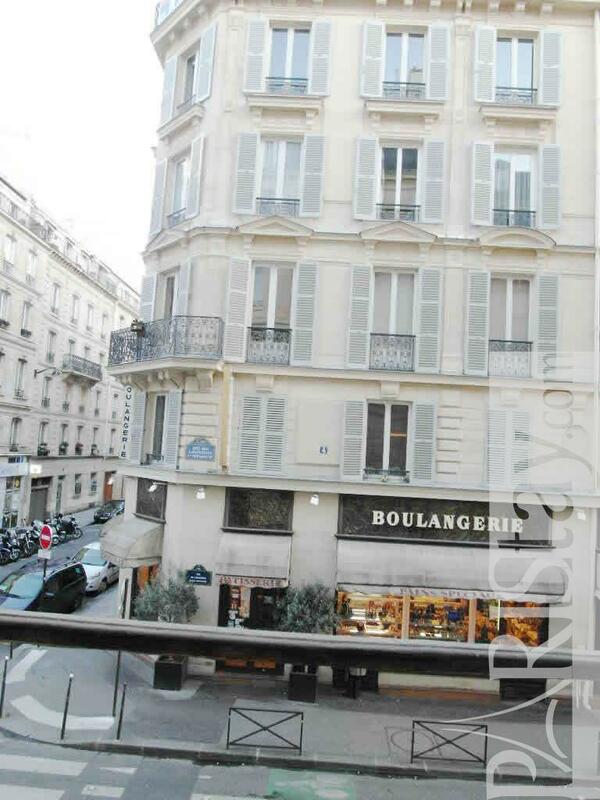 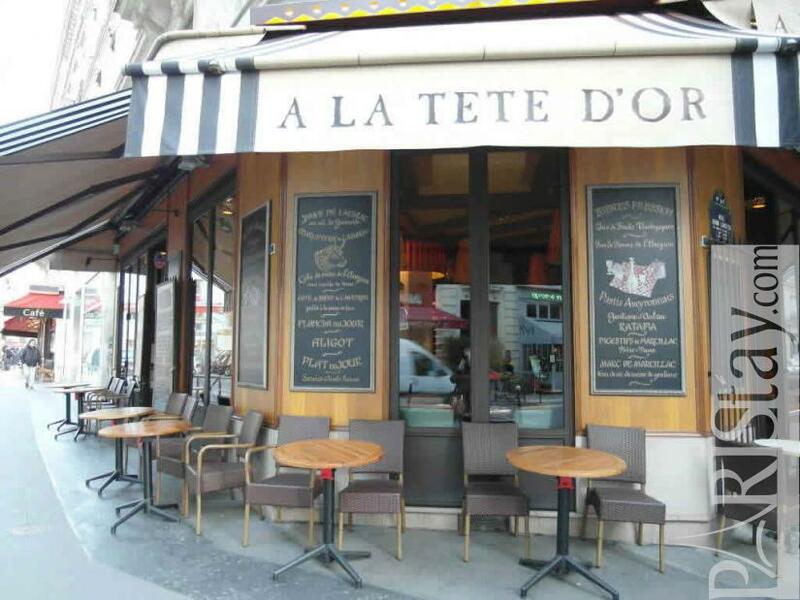 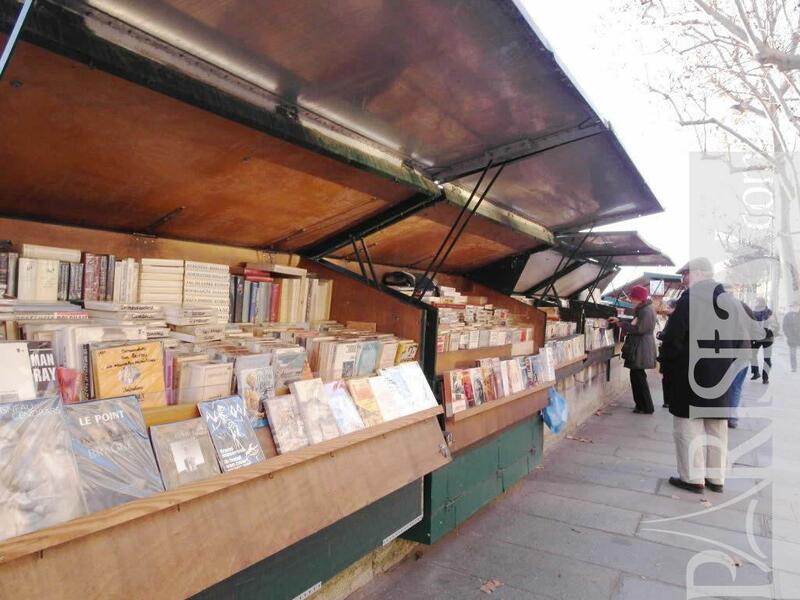 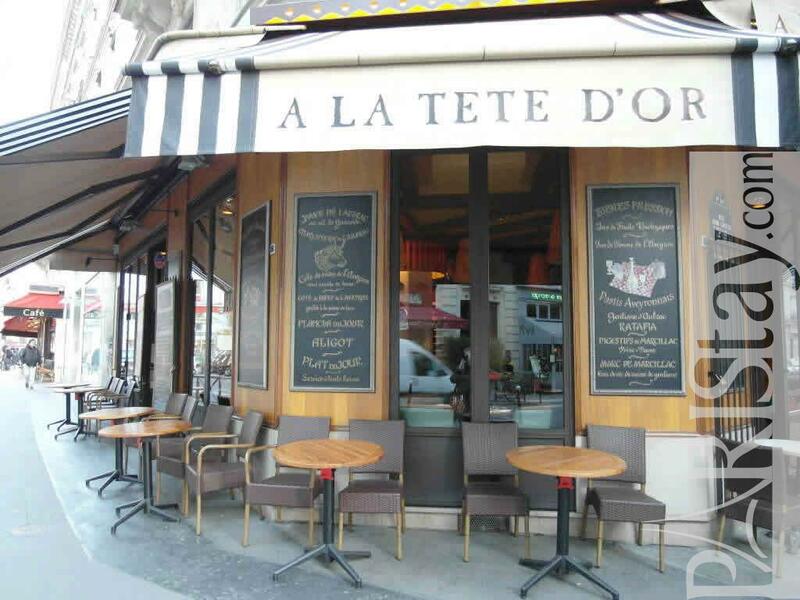 The location is perfect... Just next to the famous Louvre Museum, the huge department store BHV, and only one block away from the Seine and the delightful islands of the city where Notre Dame and the Palais de Justice and Conciergerie are located. 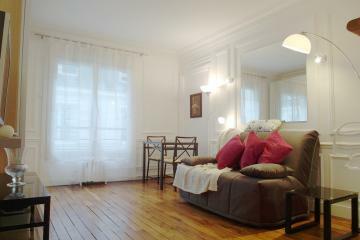 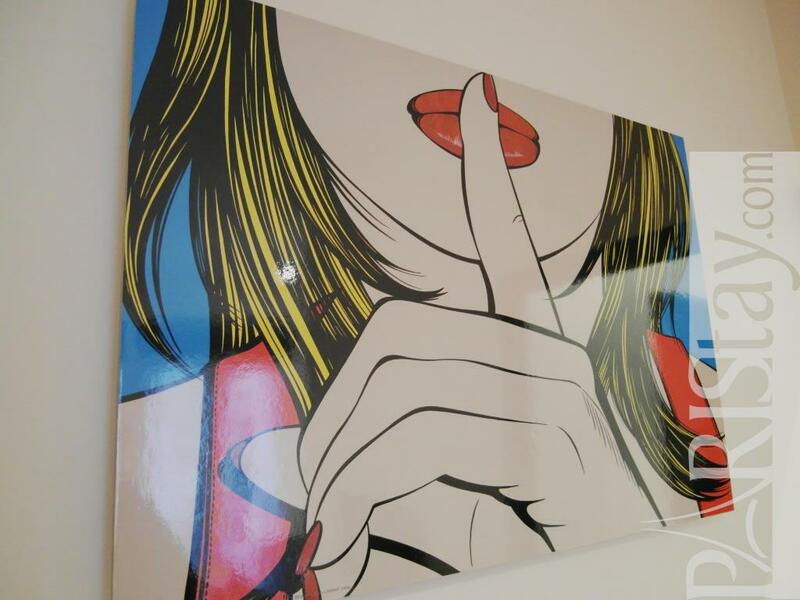 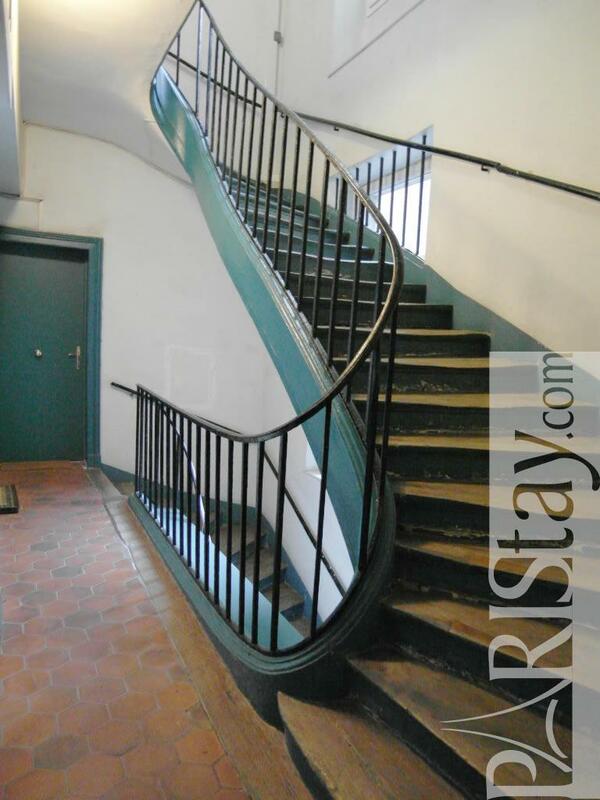 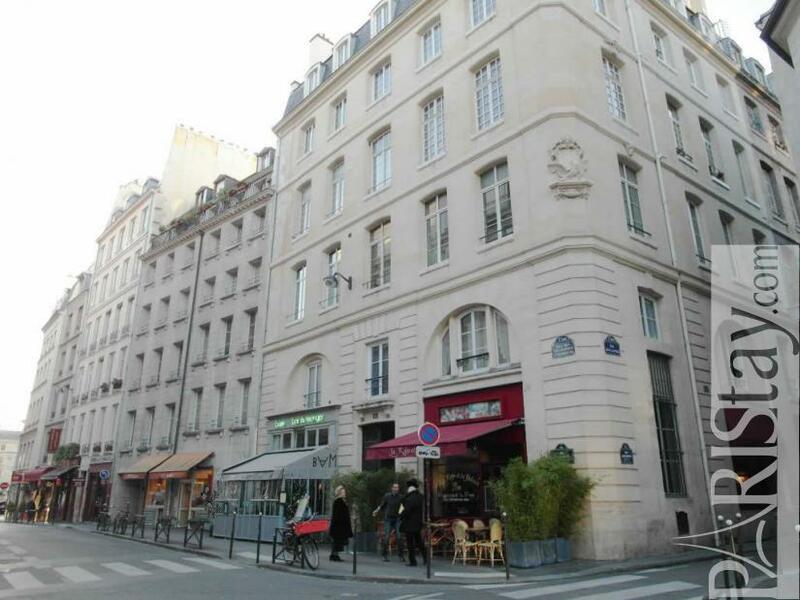 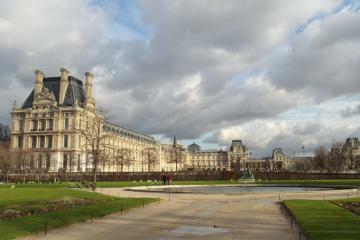 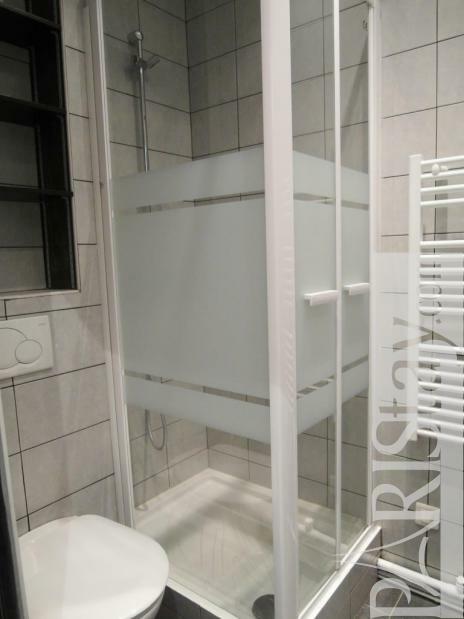 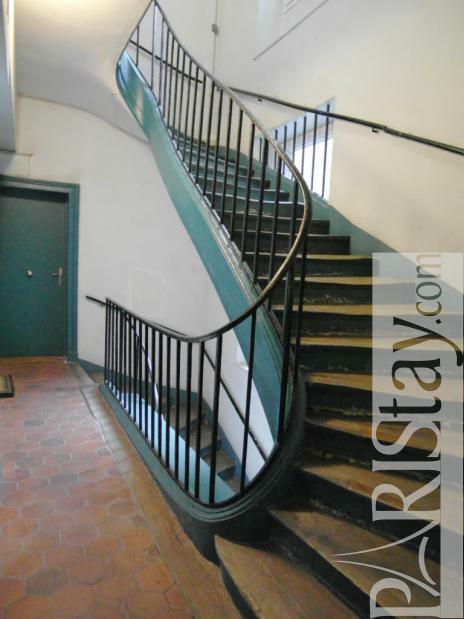 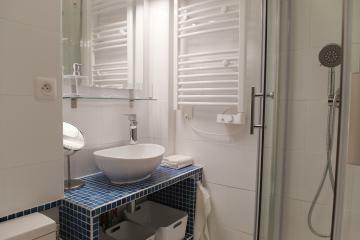 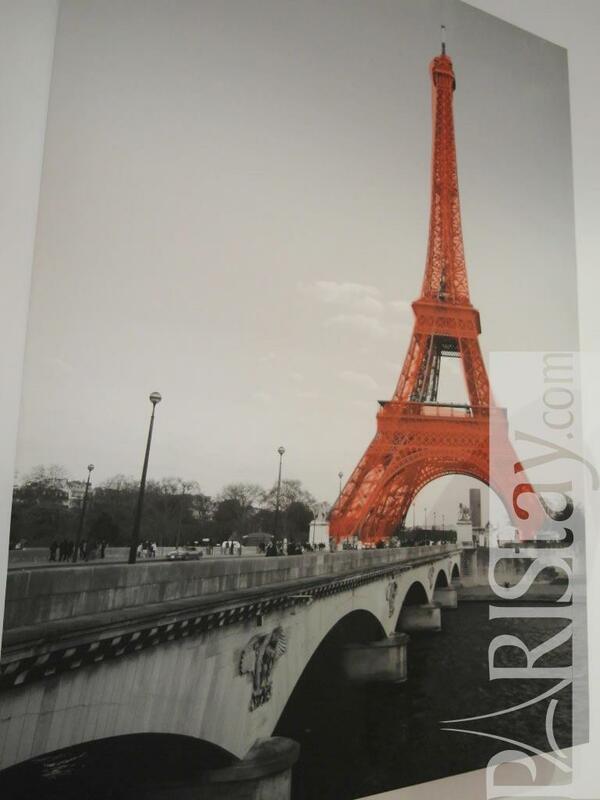 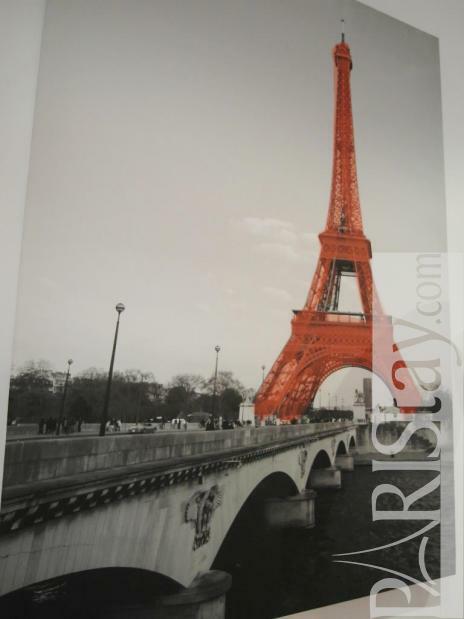 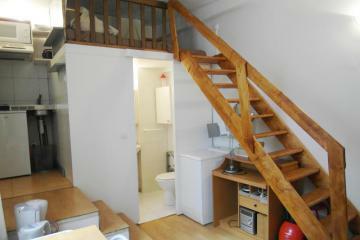 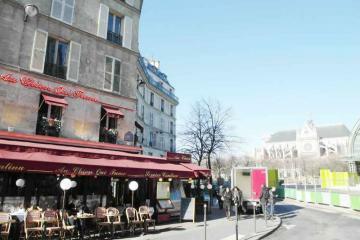 Ideal for a long term rental one of our best Paris apartments. 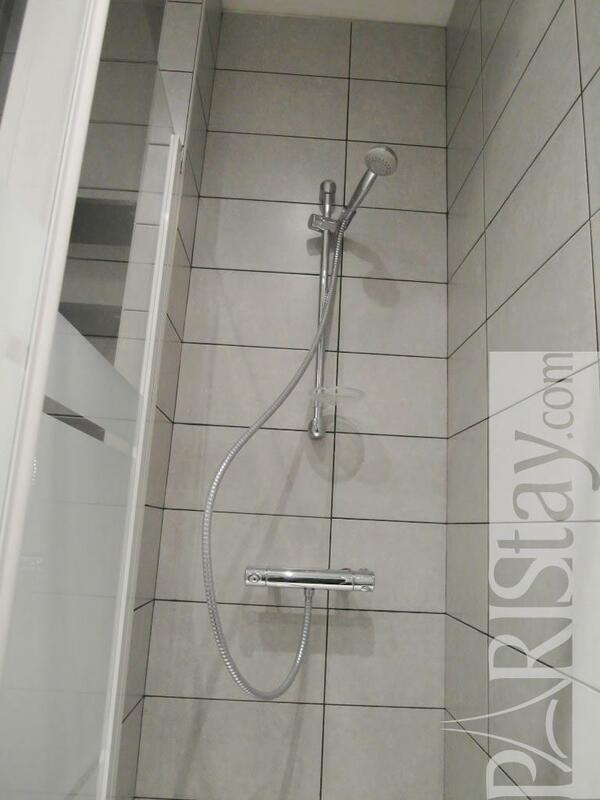 Have a great stay. 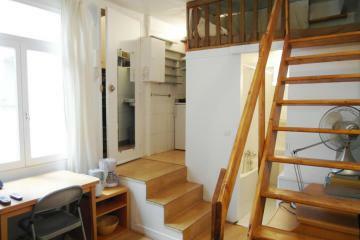 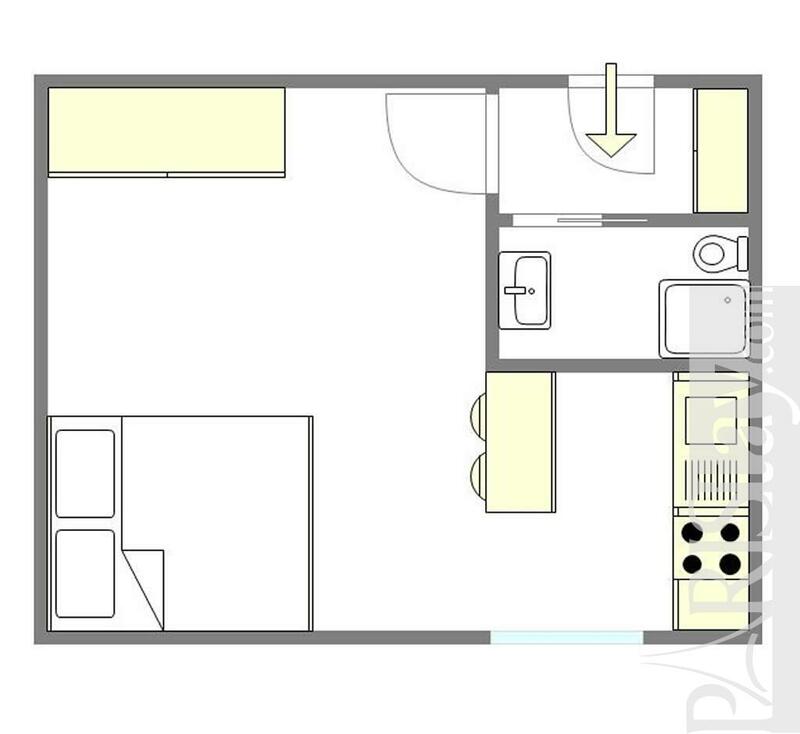 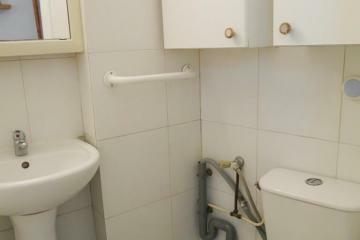 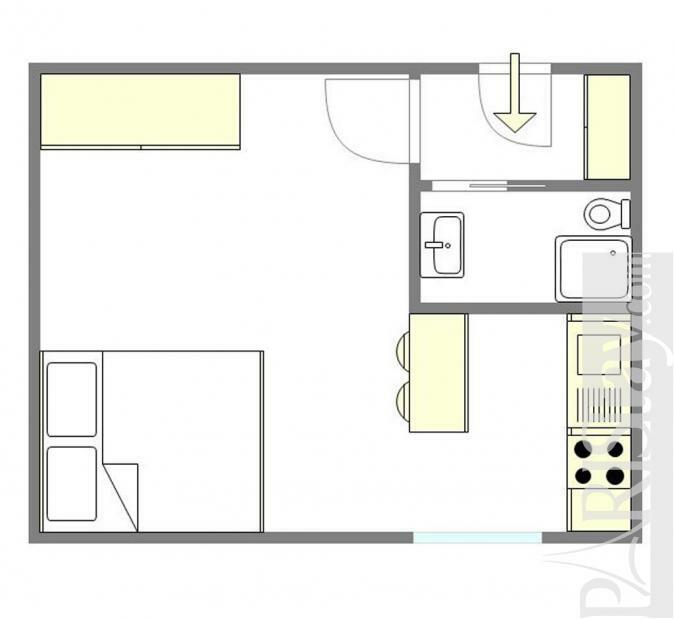 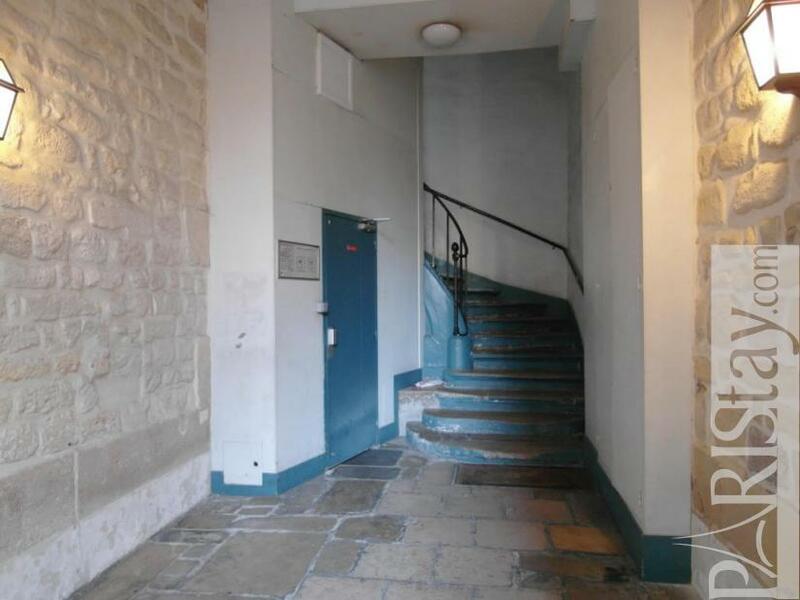 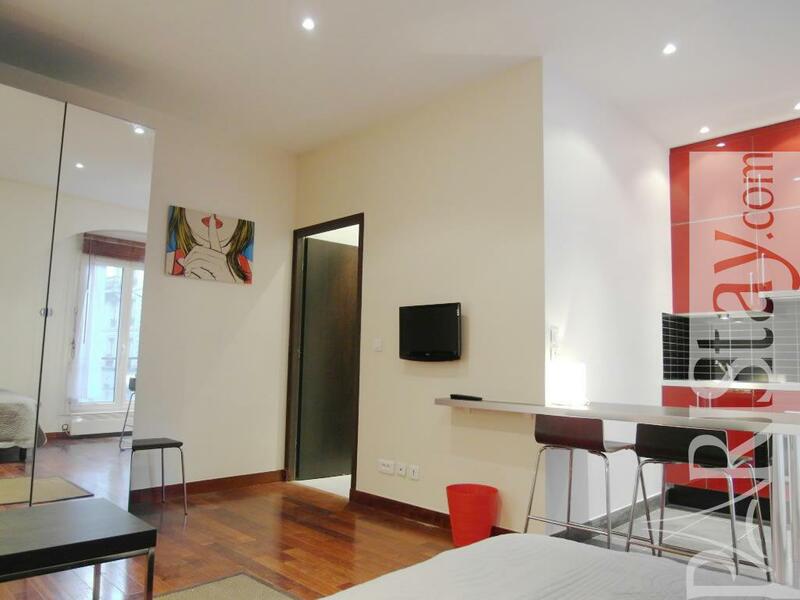 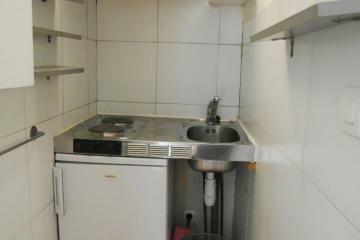 18th's Building, 1 st floor, without Lift, entry code security system, Studio Appartement, furnished, Approx: 28m² / 301 Sq.Ft.